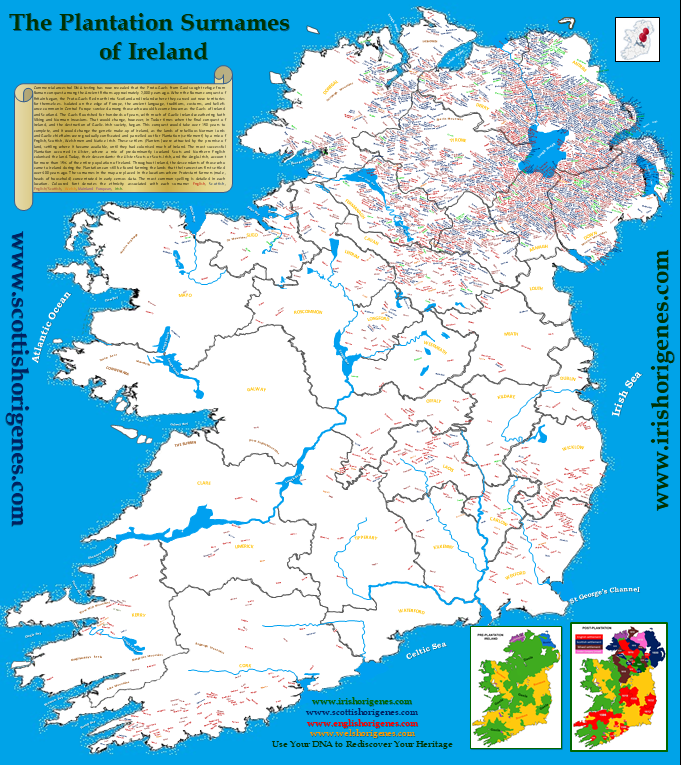 The First ever Scots-Irish or Ulster-Scots 'Plantation Surnames of Ireland Map' which details the precise location of where the Scots (and English) settled during the Plantations of Ireland. 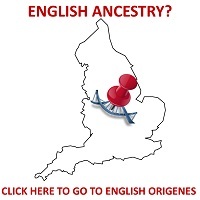 Over 3,000 different surnames are detailed. 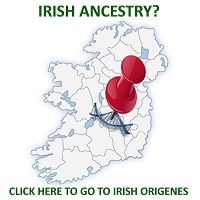 A must for anyone with Scots-Irish, Ulster-Scots or Anglo-Irish ancestry. Note: You can use a credit card to make a payment. Paypal merely handles the transaction securely. Click here to purchase all 4 Scottish-themed maps at a discount.